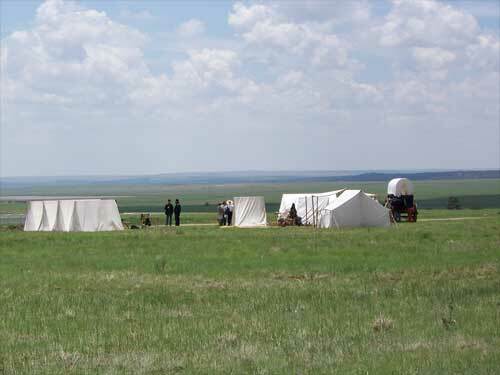 The Santa Fe Trail Association is composed of people of all ages and walks of life who are bound together by an interest in the fascinating saga of the Trail, and an interest in preserving its many physical traces and landmarks that still exist upon the face of the American West. While many of them live in the immediate vicinity of the Trail, the SFTA is proud to claim members from all over the United States. 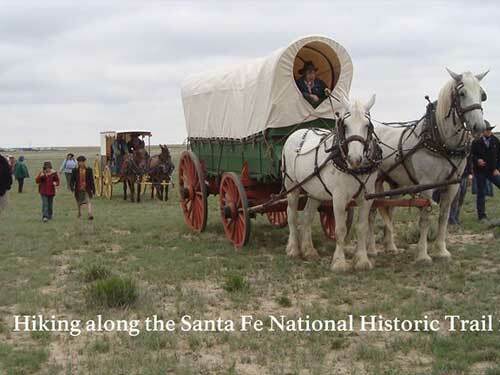 In 1821, the Santa Fe Trail became America's first great international commercial highway, and for nearly sixty years thereafter was one of the nation's great routes of adventure and western expansion. 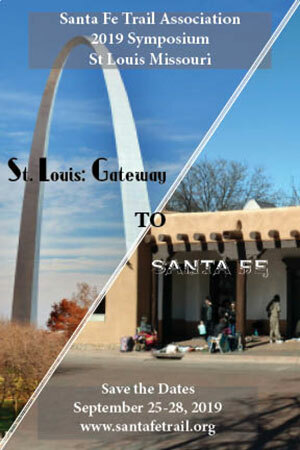 Mindful of this, the Santa Fe Trail Association (SFTA), a non-profit association with a 501 (c)(3) status, was created in 1986 to help protect and preserve it. 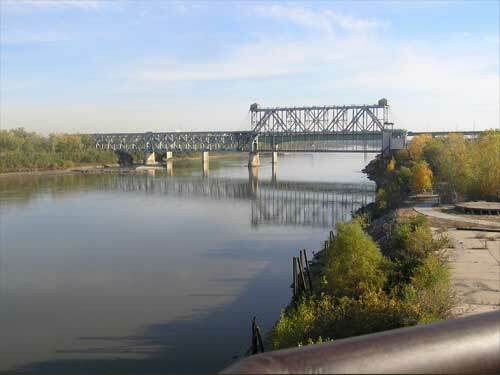 The U.S. Congress likewise recognized the significance of the Trail to American history by proclaiming it a National Historic Trail in 1987. 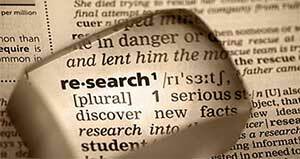 Information and the Application for a Scholarly Research Grant is available HERE. 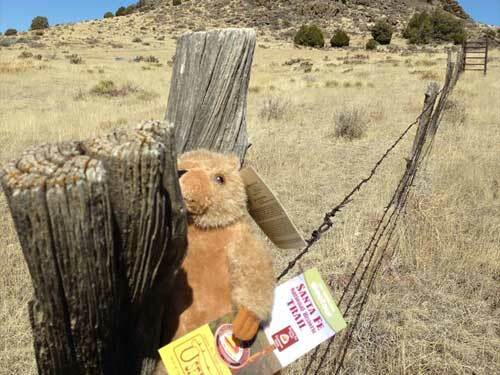 The SFTA Last Chance Store, founded as part of the Santa Fe Trail Association in 1987 and operated entirely by volunteers, offers books, maps, prints, posters, pins, music, and other items related to the Trail. You can also sign-up or renew your SFTA membership, or make a donation to the SFTA through the Last Chance Store. ". . . 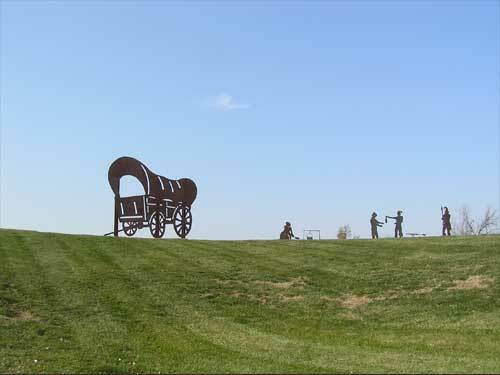 I have thoroughly enjoyed this tour and would recommend it to anyone that is interested in geocaching and for the history that I learned about the Santa Fe Trail! Thank you to the association for the terrific tour!" 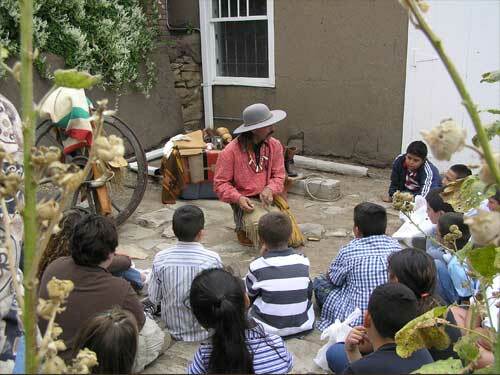 Take a "Geo Tour on the Santa Fe Trail"
Students of all ages can go on this adventure! 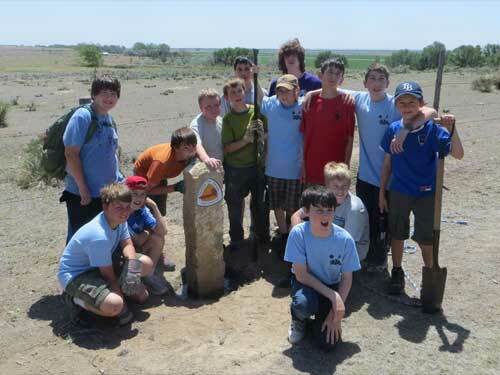 Complete activity booklets as you visit the Trail and when you finish a section, you can earn a patch (see below). 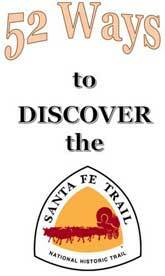 Explore the Santa Fe Trail online with the SFTA Interactive Trail Map! 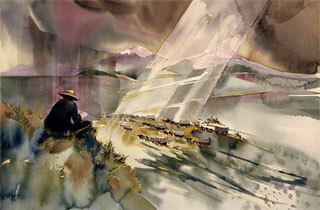 The Hall of Fame recognizes those individuals who traveled the Santa Fe Trail during its historic period and/or made a significant contribution to, or impact on, the Santa Fe Trail. Apply for a speaker bureau grant here. Apply for education projects funding here. 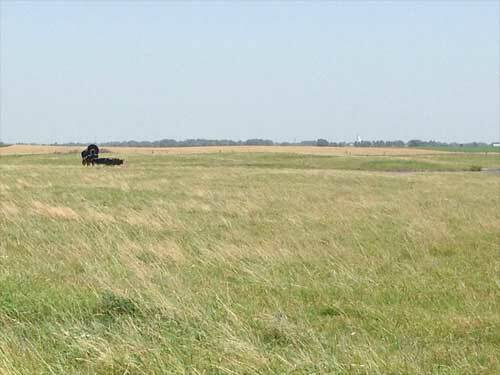 Apply for a marker grant here. Apply for, or renew, your membership here. 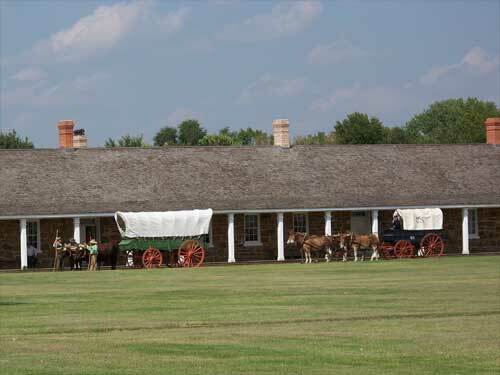 Looking for a place to enjoy the Santa Fe Trail? There are many places along the Trail to hike, bike, or enjoy nature. *Photos courtesy of Ruth Friesen and Joanne VanCoevern. 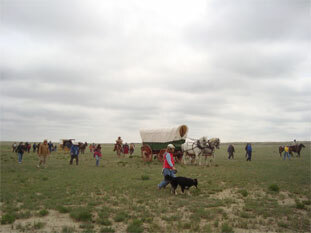 The mission of the Santa Fe Trail Association is to protect and preserve the Santa Fe Trail and to promote awareness of the historical legacy associated with it. 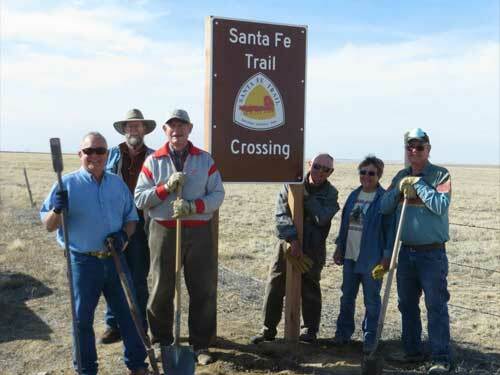 The Santa Fe Trail Association's purposes are exclusively charitable and educational within the meaning of Section 501 (c) (3) of the Internal Revenue Code.